Sold as an affordable media-friendly laptop with an eye toward design, Gateway's 14-inch TC7804u offers a decent collection of features and components at a low-end price. Similar to the 15-inch MD7818u model we reviewed back in January, the TC7804u includes 4GB of RAM, a large hard drive, and a wide-screen 16:9 display, making it feel like a more expensive machine. Gateway's Gateway TC7804u offers a good collection of components and features for a sub-$700 laptop, plus it has the looks of a more expensive machine. Gateway seems to have found the perfect solution for weathering the economic storm: Sell the majority of its laptops at bargain-basement prices. The Gateway TC7804u is tailor-made for users who aren't ready to settle for a netbook's diminutive attributes 'yet don't want to pay the high premium for an Apple laptop. 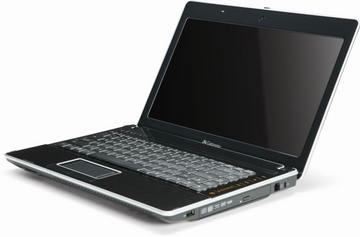 The TC7804u comes with a spacious 14-inch LED screen, a full-size keyboard, and ample features. The Gateway TC7804u is one of the most affordable laptops on the market—yet it doesn't cut corners on processing and features to get there. For just $699, this thin-and-light offers plenty of style and speed. With a fast hard drive, good-looking design, and adequate performance, the $699 Gateway TC7804u offers plenty of value. 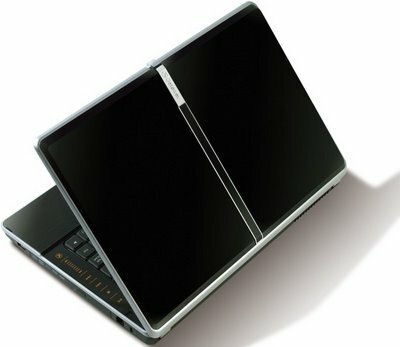 Sure, you’ll find stronger multitaskers with longer battery life if you go for something pricier, but for budget-conscious shoppers, this 14-inch notebook’s below-average battery life and finicky touch controls are worthy compromises. Given the price, there are surprisingly few sacrifices you have to make if opting for the Gateway TC7804u. It delivers decent performance, plenty of storage, and nearly every feature you could want in an attractive, affordable package. Its closest competitor is actually another Gateway system: For $100 more, you can get the 13-inch Gateway UC7807u, which offers comparable performance in an even smaller package, with an even sleeker design. Either way, Gateway is setting the bar for low-cost thin-and-lights.